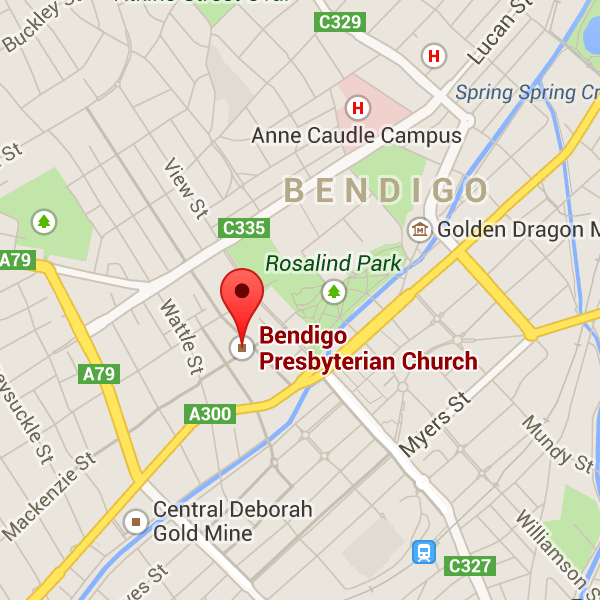 We are blessed to have a limited amount of car parking space in our Forest Street car park – especially so when there are special events are on in Bendigo and Forest Street becomes the main detour for through traffic and car parks near the Church are hard to find! So feel free to park in our car park any Sunday morning (even double park if you’re absolutely desperate (we’ll sort it out later)! 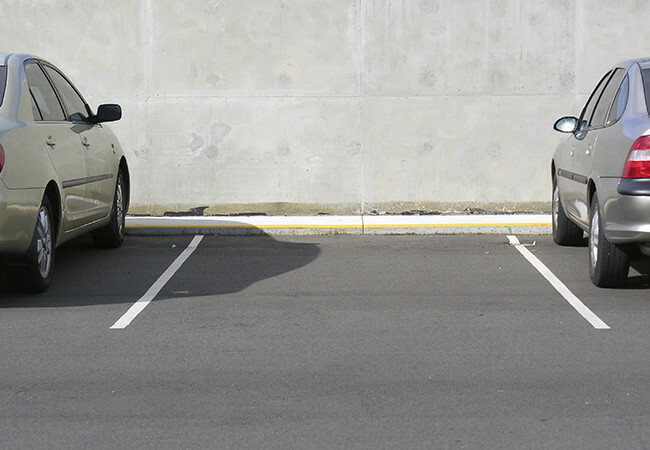 We also have a limited number of car park spaces available during the week on a regular basis. If you’d like to take advantage of this, you’ll need to contact us and we’ll let you know the terms and conditions.